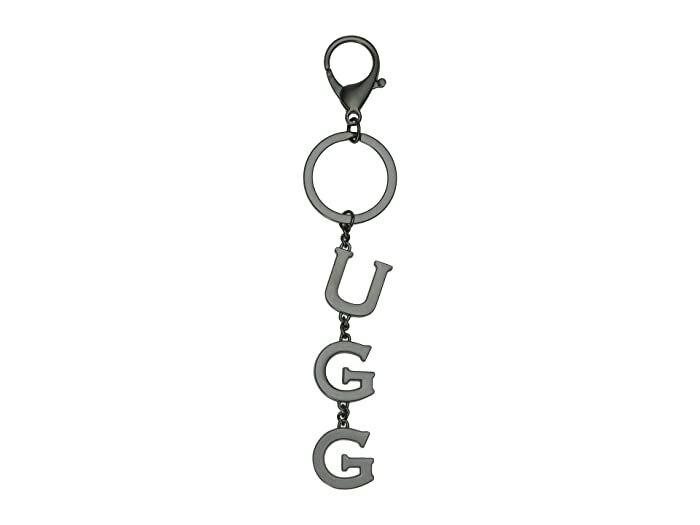 Add some street style to your favorite bag with this UGG® Key Charm. Metal or metal and crystal brand graphic. Key ring and lobster clasp closure.